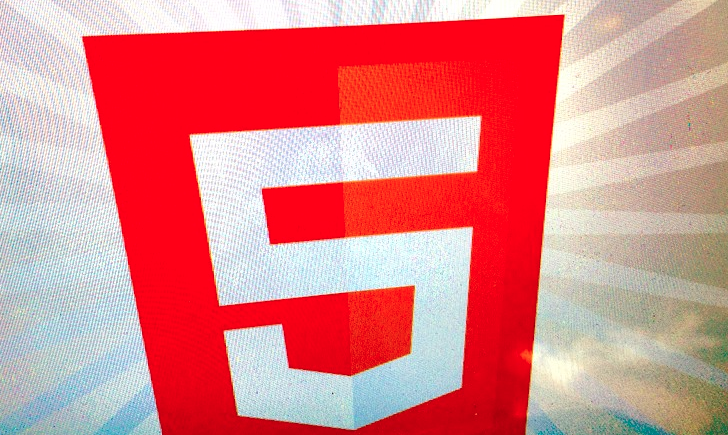 The HTML5 Boilerplate has been around for quite a while now. In fact, it has a history with more than three years of iterative development. Just this past week, the HTML/CSS/JS template hit version 3.0 and is smaller and more useful than ever. For those not in the developer circle, a boilerplate is simply an easy place to start the coding process. It’s a jumping off point for developers to use when they are starting projects, and the HTML5 Boilerplate in particular encourages standards compliant, cross-browser compatible code. Certainly, one template can’t and will not work for every single project and developer, so it’s very important for you to feel free to cut up the template into something that works for you. Heck you could even develop your own from scratch. As the site explains, HTML5 Boilerplate “is not a framework, nor does it prescribe any philosophy of development, it’s just got some tricks to get your project off the ground quickly and right-footed.” The key feature of the 3.0 update is making Boilerplate smaller, which means it loads faster than ever and has cut out some of the mess. It’s definitely worth checking out if you’ve never heard of it before. If you have, I’d still recommend taking a peek to see what’s changed!